The perfect opportunity to increase your contacts within the legal profession and the business community that supports it. 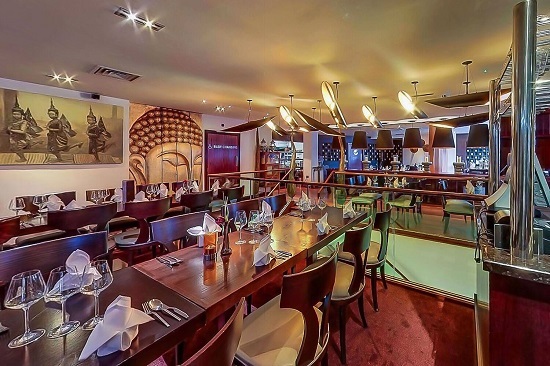 For our March event we are looking forward to visiting Chaophraya, a contemporary feeling restaurant inspired by Thailand. Chaophraya's culinary team bring together classic Thai and distinct signature dishes. Details of the new menu will be uploaded shortly, in the meantime you will still be able to book your place.